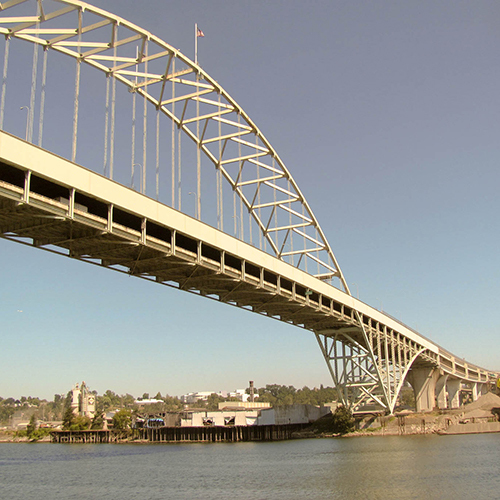 This tour will help you cement your Portland knowledge and cover all of Portland's famous landmarks and must see spots. When you finish the tour, you can tell everyone that you've seen it all the landmarks of Portland. We offer three tours: the Downtown, the Growth, and the Landmarks tour. Our favorites are the Downtown and Landmarks but with Portland's current growth we are selling out our Growth tours.